Have You Googled Your Business? Are you trying to get your new online business to show up in Google…. 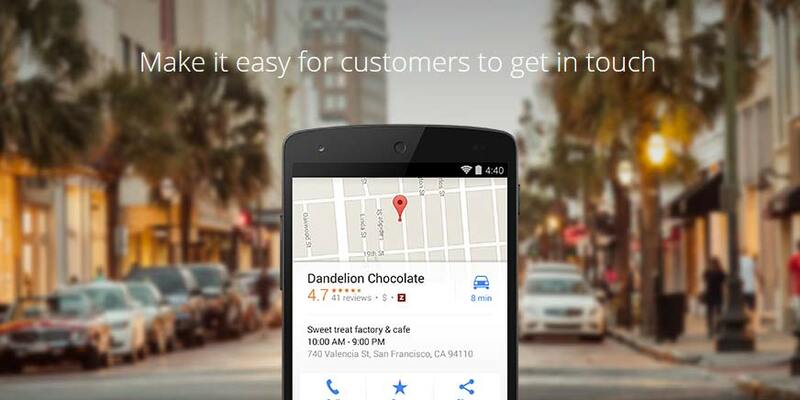 have you registered with Google My Business? Well if not, you’re potentially missing out on customers for your business. Google is the new Yellow Pages and the days of poor Jan getting shouted at – “Not happy Jan! !” are gone. You no longer have to wait for the new year to register your business. With Google My Business, you just register online and make updates whenever you want. To complete the process, Google will mail you a unique verifying code to confirm the listed address. So, if you haven’t already registered your business with Google My Business, then now is the time! It only takes minutes, its free, and its a very effective way of getting your business to show up in local search results, especially searches on Google Maps!